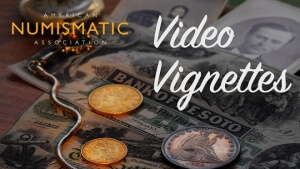 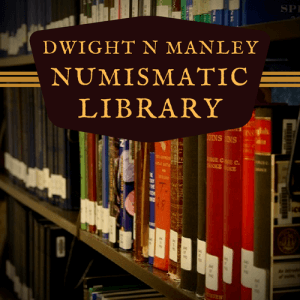 Start your journey into the world of money at the American Numismatic Association. 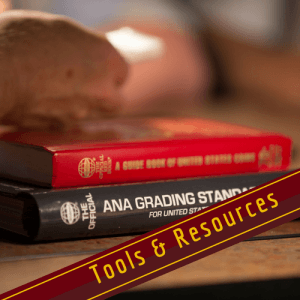 We have many resources to help any level of collector. 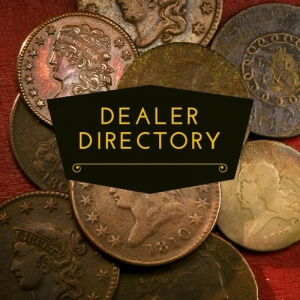 If you are new to collecting, start by perusing the Getting Started section. 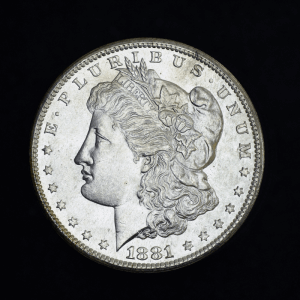 You'll find lots of resources for getting you started in the right direction with collecting. 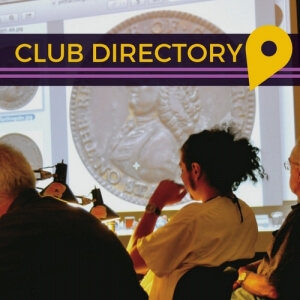 You might also want to find a local coin club through our Club Directory. 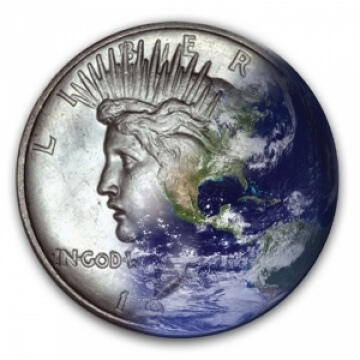 Have a specific coin question? 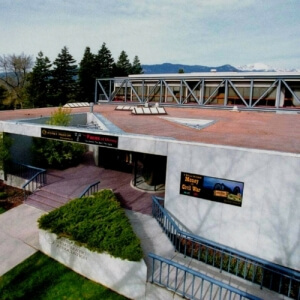 Try the Frequently Asked Questions section. 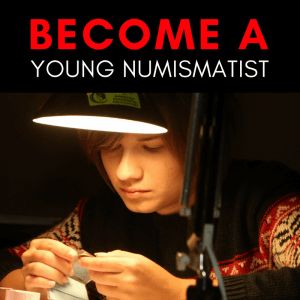 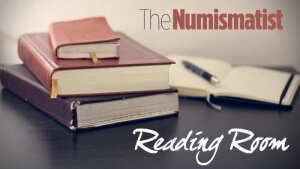 Ready to get serious about the hobby and want some advanced education? 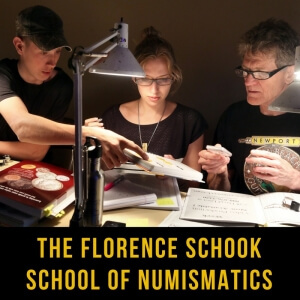 Look no further than the Florence Schook School of Numismatics.